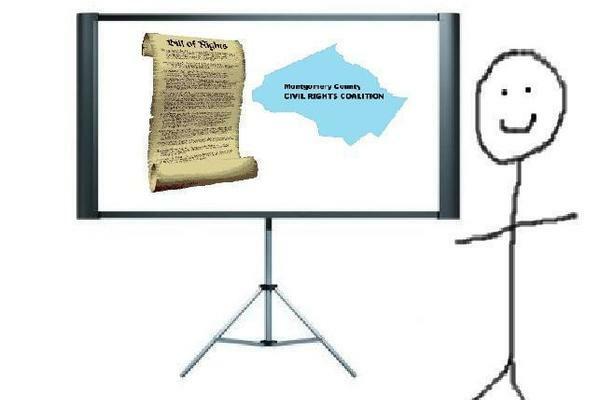 We are individuals and organizations organizing to protect our civil liberties and civil rights everywhere by protecting them where we live — in Montgomery County, Maryland. We advocate local, county, state, and national legislation protecting civil rights and civil liberties; for examples, please see the model ordinances developed by Defending Rights and Dissent. 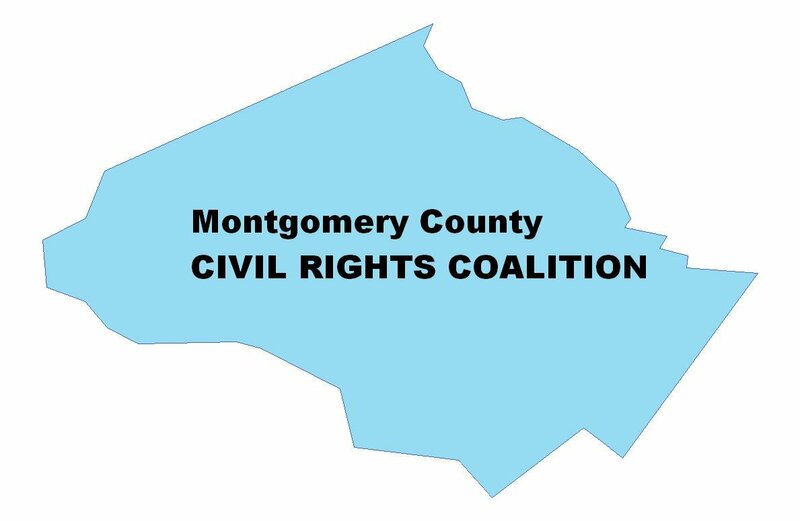 People currently working together to organize this coalition online and in Montgomery County include Kit Bonson, Thomas Nephew, Sue Udry, and many others. We look forward to working with you as well!